Well, at first, I thought it’s a joke. 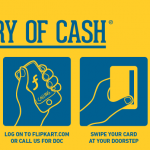 But folks at Flipkart are seriously launching a new service called “Delivery of Cash.” Simply stated, this service provides you an ATM kind of service at home. 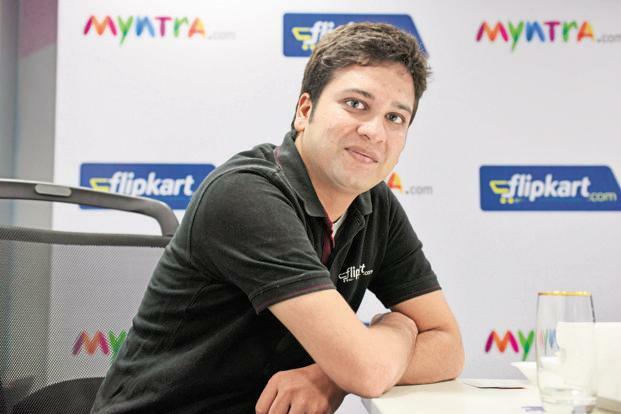 This is the image that shows on the Flipkart website and was also shared on their fan page on Facebook. If you notice closely, the “TM” for TradeMark near the words “Delivery of Cash” is actually “MT.” Is this an April Fool’s day prank by Flipkart? Well, the details of the service are not yet out. But, on a serious note, this service could help the lazy ones and also those who do not have ATMs very close to where they stay or are travelling. The service is yet to be launched and details of back end tie ups with banks and other inner workings of the system is not known yet. What do you think about this service? Will this help solve a problem or will it make people lazier? 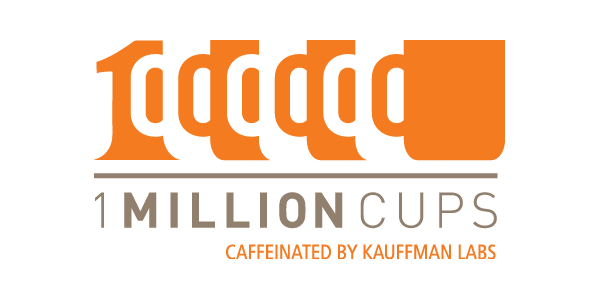 1 Million Cups of Coffee(1MC) to Bring Entrepreneurs Together! flipkart has done some true innovation here..thumbs up for that ! Yeah, the service would be good. Let’s see what the inner details are once they launch. I would like to believe it’s an April Fool Day’s prank. Let’s see tomorrow.